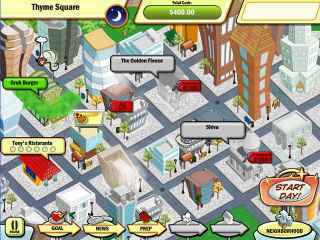 Free Download Diner Town Tycoon Game or Get Full Unlimited Game Version! Its up to you to save DinerTown from the evil Grub Burger and their sneaky tactics. Use your business smarts to save the day! 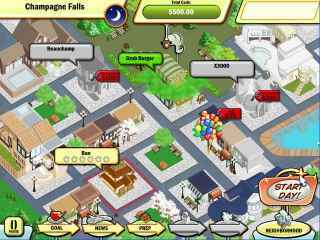 In order to get advantaged of playing Diner Town Tycoon full unlimiteg game version you must register the game. Flo is back and better than ever in Diner Dash 2! Seat customers, take orders, collect tips, and help Flo and her friends defeat Mr. Big!